Satiate your hunger for innovative recipes! 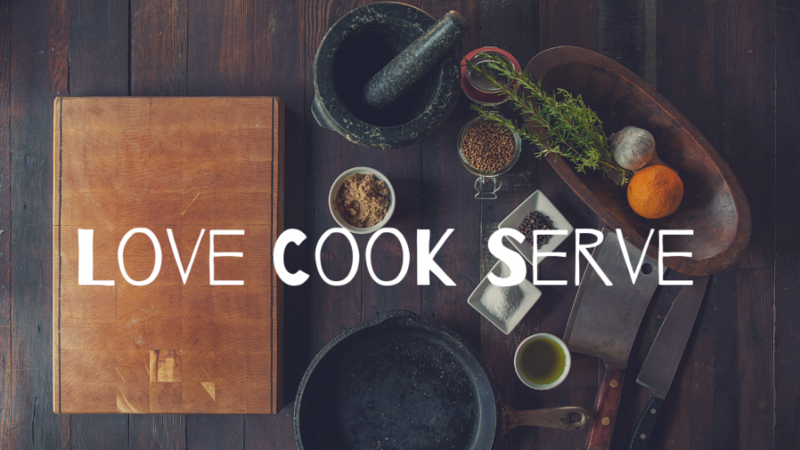 Love Cook Serve as the name suggests is a blog curated for all the curious cooks. More and more people are experimenting with food to bring in a new touch and stay ahead of the curve. It is always tempting to try new dishes that are innovative and have a wacky fusion touch to it. The idea of Love Cook Serve is to feature those recipes that are innovative and popular from a particular joint. We are also open to suggestions. Keep it up….. But when will I get the chance to taste the dish made by you!